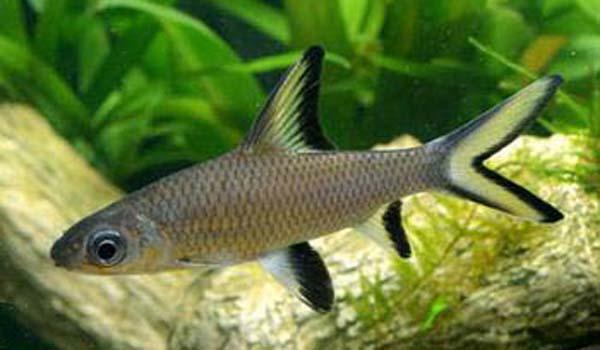 One of the most popular of tropical fishes, Silver Sharks are ideal community fish, hardy and easy to care for. Contrary to their shark-like appearance, they are quite peaceful, even with smaller species. They are capable of growing to about 30cm, but usually grow to less than 20cm. Keep their aquarium well covered (particularly for the first few days after you receive them), as they are skilled jumpers.